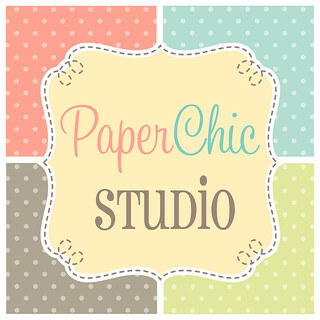 It has been four years since I started my business, Paper Chic Studio. It has grown bigger than what I expected! We have over 12k followers on IG and 19k likes on Facebook. And I want to thank everyone who have bought and supported the brand! Paper Chic is a one-woman show most of the time but BOS helped me a lot when we have pop-ups and bazaars. He's my driver/kargador/booth stylist. Hehe! When we're not in bazaars and customers can't go all the way to Common Room also, they contact us through our Globe mobile number, Viber, iMessage or through the Facebook Page. All of these, I do in another phone with a different mobile number so it won't get mixed up with my personal business. 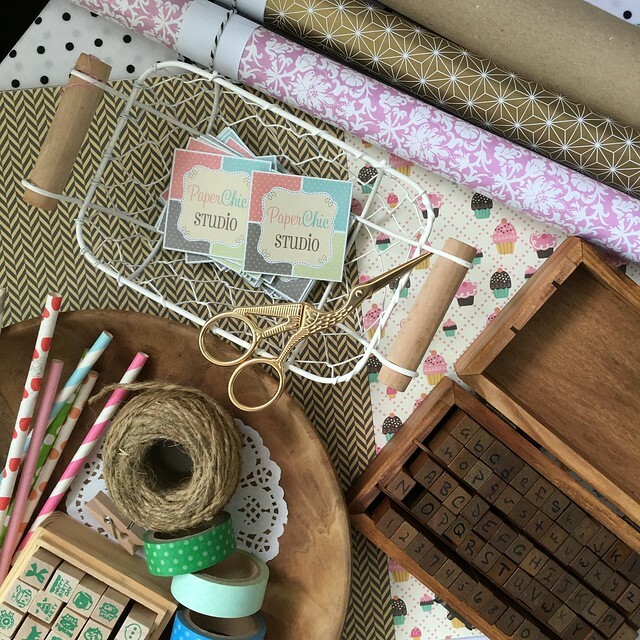 All of these pretties are available in Common Room in Katipunan or you can visit our Mother's Day Pop-Up at Power Plant this week (May 2-8) at the North Wing. Because I didn't want the added responsibility, I got a prepaid Globe number. But it became such a hassle when I ran out of load. Customers send their inquiry through SMS, Viber, or FB Message and I can't answer because I didn't have load! Arrghhh! It can get frustrating and I don't like it when I make them wait and when the inquiry passes that also means lost income for me. But, all of these frustrations can now go away because I've discovered Globe's myStarter Plan! 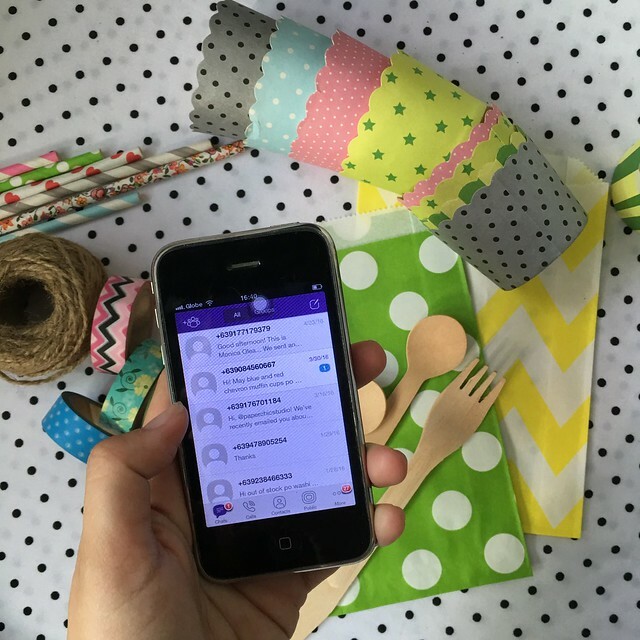 I get a lot of messages on Viber too! So when I'm out and don't have load to go online, inquiries get unanswered and I want my customers to get the best service! And yes I use an iPhone 3GS pa! Haha! What really made me like Globe's myStarter Plan is I can go from prepaid to postpaid without changing my number! I'm glad Globe is offering this service because I know a lot of people who wants a seamless transition from prepaid to postpaid without having to message everyone "Hi, this is Cai and this is my new number!" Diba? I did that! And it can take awhile to message everyone! With myStarter plan, it's still the same number, easy transition, but with better connection! myStarter Plan comes in Plan 300 and Plan 500, pick one that suits what you need! With myStarter Plan, I don't need to worry about exceeding my plan's limit because of the guaranteed fix bill every month. And if ever I go over the limit, I can just add prepaid load on top of it. Pasok na pasok sa budget! With Globe's myStarter Plan, I no longer have a reason to say "Wala na akong load!" and I no longer have to worry about unanswered queries. 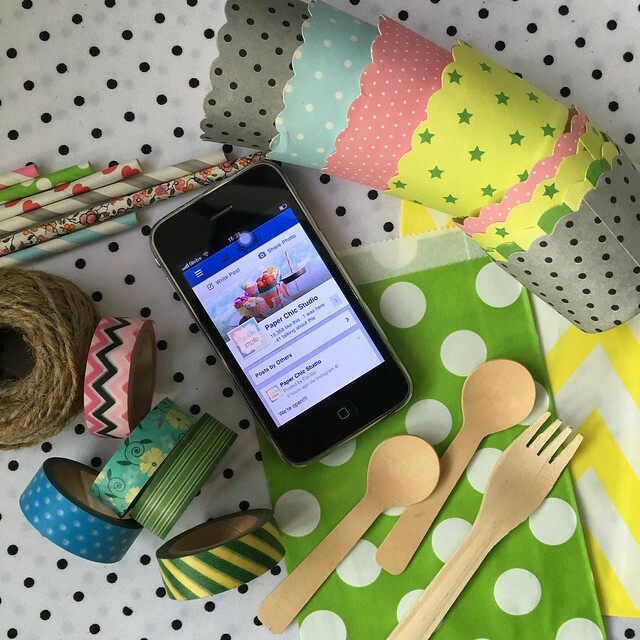 I can update Paper Chic's Instagram and Facebook Page whenever I need to (no need to wait for me to get home for wifi connection). 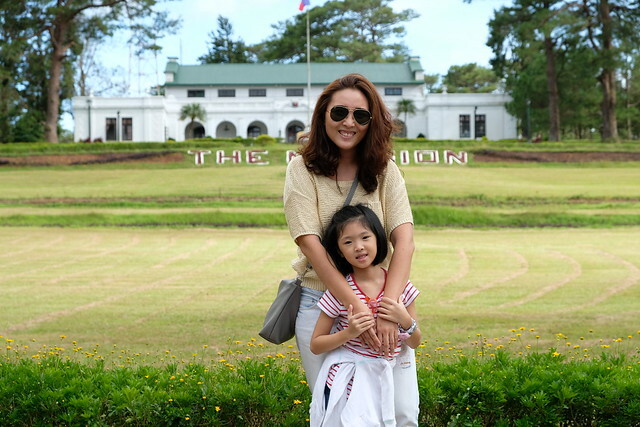 myStarter Plan really made my mompreneur life easier, I can manage my business and also fulfill my mommy duties as well. And let's not forget, with myStarter Plan also makes it easier for me as a blogger to stay connected and update Instagram, Facebook Page and Twitter and answer email real time! 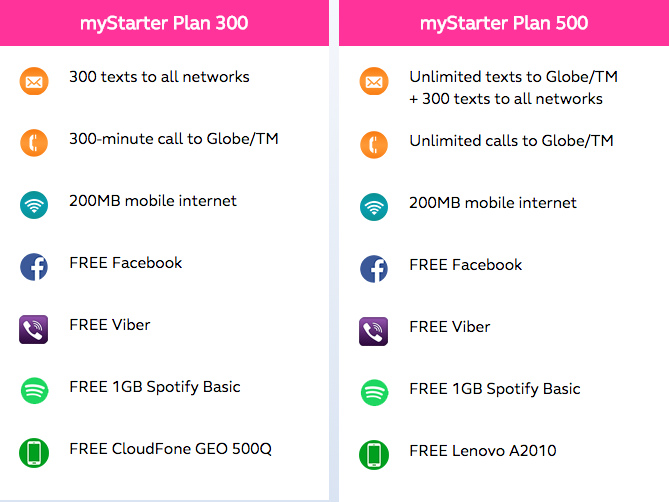 Switch to Globe's myStarter Plan today! Visit any Globe Center or visit Globe's website to apply!